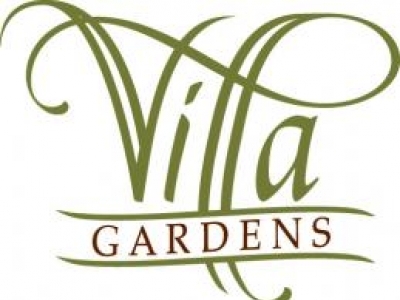 Villa Gardens is a Continuing Care Retirement Community offering modern amenities with more than 200 residential apartments for Independent Living, Assisted Living, a Skilled Nursing Center, and Special Care accommodations. 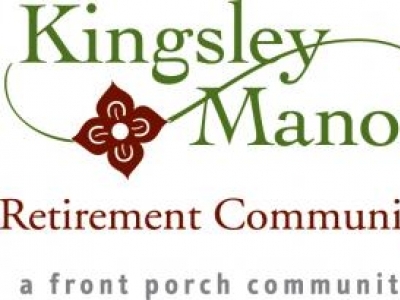 Kingsley Manor is a Continuing Care Retirement Community licensed by the California Department of Health Services and the California Department of Social Services offering Independent Living, Assisted Living, and Skilled Nursing Care. 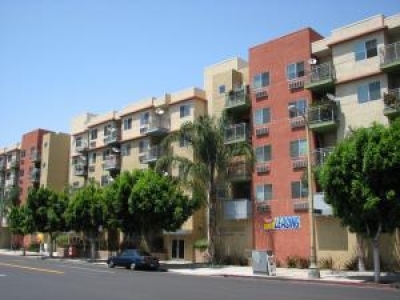 Villa Gardens is a Continuing Care Retirement Community offering modern amenities with 200+ residential apartments for Independent Living, Assisted Living, a Skilled Nursing Center and Special Care accommodations. 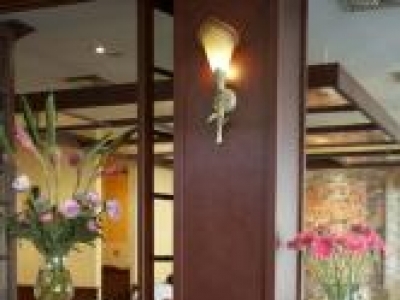 Claremont Manor is a Continuing Care Retirement Community offering Independent Living, Assisted Living, and Skilled Nursing Care. 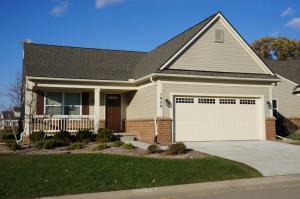 A full-service Care Center offers a wide range of therapy programs, including occupational speech rehabilitation.